#1-04 – Where our minds get BLOWN! In this episode the whole team is back to discuss the mind blowing 7th episode! 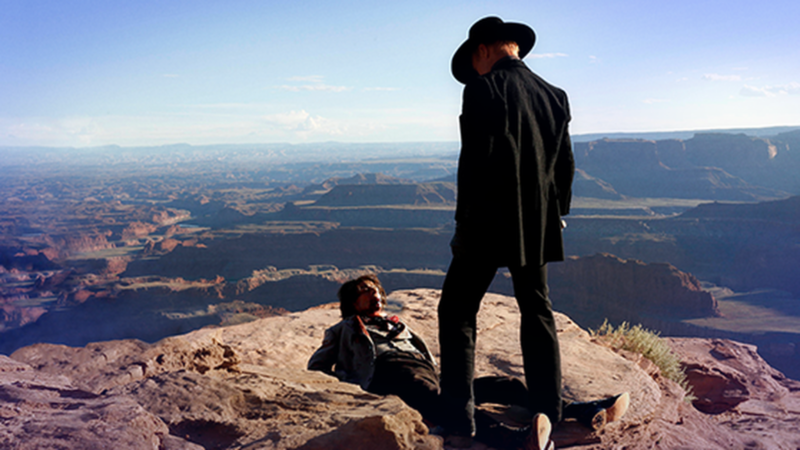 This week Chris and Lindsay join Tyler to discuss the first 3 episodes of WestWorld.